Fraternity and the White Apron – Olive Branch Lodge No. 16 F. & A. M.
It is my intention in this article to stress the importance of the Masonic foundations upon which we are built. Obviously, as a man who has chosen the ways of religion as his career and has taken an oath to preach God’s word and care for God’s less fortunate, it has been easy for me to see the similarities between the bodies of the Masonic family and religion. Not just one religion but all those who profess a single deity. Even as it is in religion, we find in Masonry a kingdom of faith and hope and prayer. Yet, even as in religion, we find it can be defamed by bigotry and sectarian feuds. 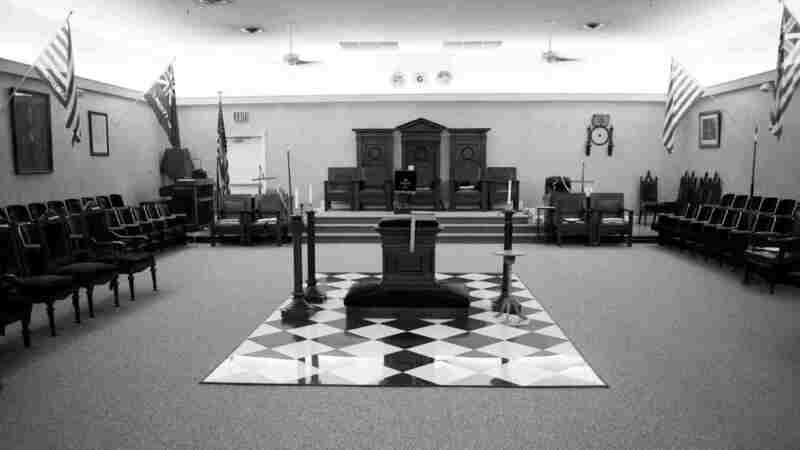 Many have not chosen the Masonic altar because they have been deceived by others who have not chosen to or have not wanted to believe or have an understanding of Masonry. Nothing in Masonry can be more beautiful than its appeal not to tolerance, but to fraternity, not for uniformity, but for unity of spirit among many varieties of outlook and opinion. We need to thank that Deity, to whom we look, that we are not asked to surrender our liberty of thought and become indistinguishable from those small segments of life that makes up our sectarian conglomeration. What a witness to the worth of an order that it brings together men (and women) of all faiths on behalf of those truths which are greater than all sects, deeper than all dogmas and is, I perceive, very possibly the glory and hope of all mankind. How can we know this? Because we realize that it is possible to look on a river or a hill or a far horizon and realize our own littleness in the vast scheme of things. That it is possible to make friends and keep them. That it is possible to remember long forgotten joys when we hear the laughter of children. When those who call out for aid do not call out in vain. When we can look at a puddle and not see mud but see a playground for a child. When we have kept faith with ourselves and with our God. 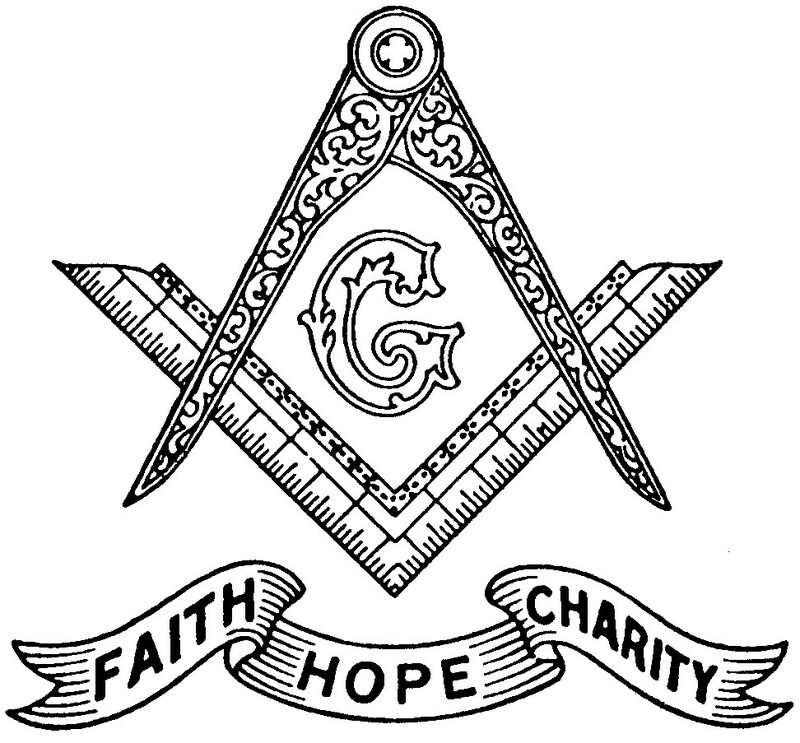 When we are willing to admit to ourselves that The Masonic Apron carries with it a deep and abiding “obligation”. 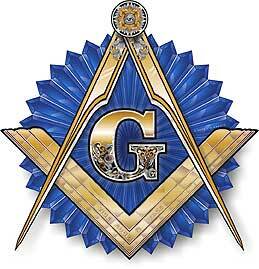 I am firmly convinced that whatever offices we may hold or what Bodies we are affiliated with, the apron we received as we were proceeding through our Masonic degrees is, and should be, upper most in our thinking. ⟵Congratulations to our newly passed Brothers!